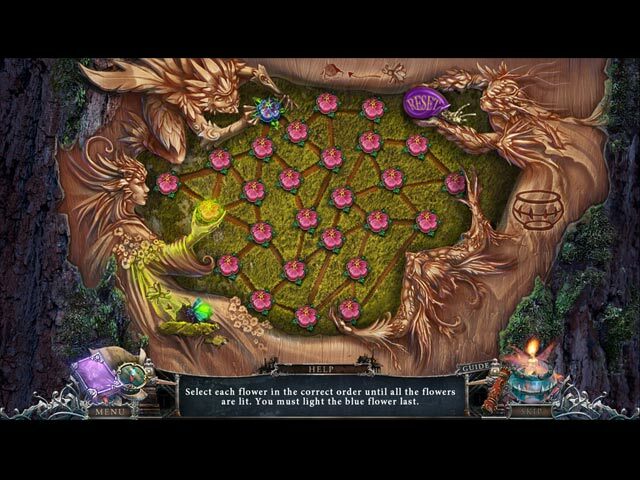 Bridge to Another World: Burnt Dreams Collector's Edition game download. 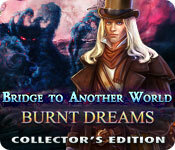 Free download Bridge to Another World: Burnt Dreams Collector's Edition for Mac. You’ll never forget the day the monstrous mist rose up and snatched away your little brother – while you watched helplessly from the bridge. But now, after twenty years, the mist has returned – and so has your determination to free him. 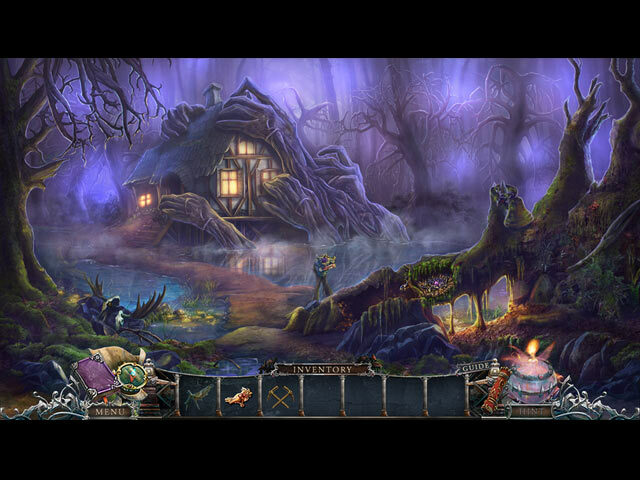 But first you must confront the evil Countess, who keeps him painting creatures she has learned to burn into reality! Can you face your fears and help your brother finally escape the mysterious island where his dreams come to life - or will the whole world enter the mist? 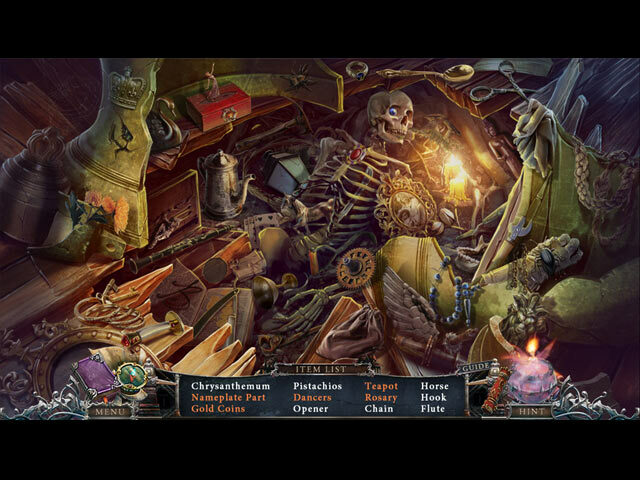 Enter a world where art and reality join hands, in this heart-stopping, hidden-object adventure! This is a special Collector's Edition release full of exclusive extras you won’t find in the standard version.